At American Patch, we’re proud to create custom patches for every branch of the military, including the Air Force. Many individuals create patches for use while enlisted; others create patches for friends or family members. No matter what your purpose, we can help. 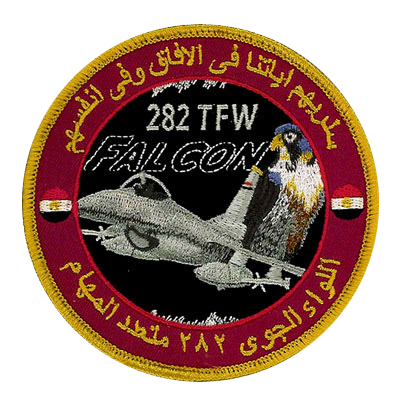 We offer Air Force patches of every kind. Every one of our patches uses high-grade threads and twills. This creates a durable, long-lasting patch that’s perfect for everyday wear and tear. You can easily attach our embroidered patches to your uniform or luggage and be confident that they’ll look great for years. Whether you need Air Force patches that boast traditional colors or you want to create something more unique, we have you covered. 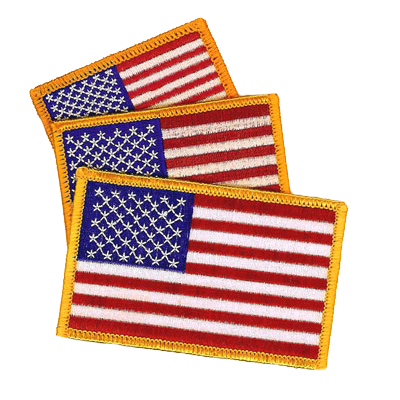 We offer up to eight colors at no additional charge and can create iron on patches for your country, aircraft, missions, rating, and more. We’ll also help you choose between the several patch types that we offer. Which you choose depends on the look you want and the level of detail you desire. Contact us today to get started.